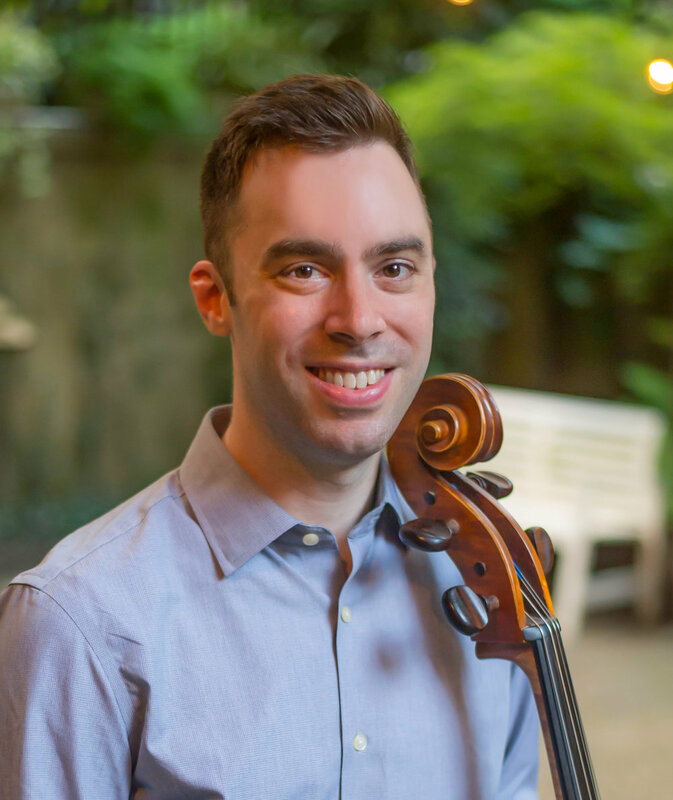 Hailed for his "refined and attractive" playing by The New York Times, cellist Michael Haas engages audiences in New York City and around the world. As a member of the acclaimed Momenta Quartet he enjoys performing new and adventurous works alongside those of the classical canon. Known for its innovative programming, Momenta has recently performed at the Library of Congress and the National Gallery, received commission grants from Chamber Music America and the Koussevitzky and Barlow Foundations, and released its debut album on Albany Records in 2015. Haas also performs with the IRIS Orchestra, American Symphony, Orchestra of St. Luke's and Princeton Symphony, and can be heard this season with the Argento Chamber Ensemble, and Trinity Wall Street's NOVUS NY. He also performs regularly in the New York theater scene including the recent revival of Hello, Dolly! on Broadway and in the Radio City Christmas Spectacular. Originally from Windsor, CT, he holds degrees from the Curtis Institute of Music and Juilliard School.